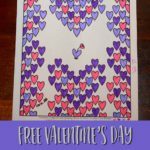 My little ones loved using themed worksheets for their schoolwork. 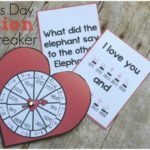 Not only did it break up the monotony of the day, but gave them something fun to work on, that didn’t seem much like work. 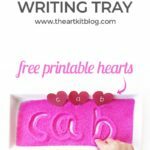 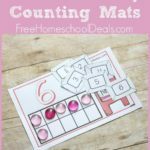 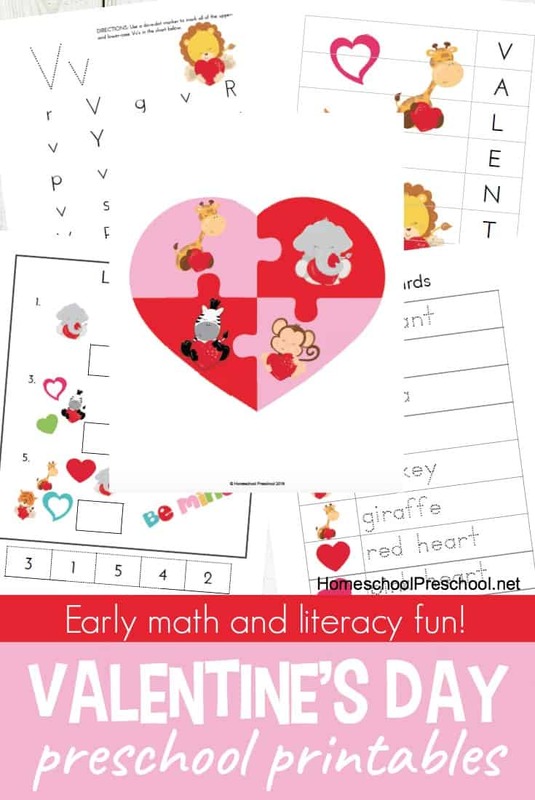 This printable Valentine’s Day Preschool pack from Homeschool Preschool, includes both math and literacy activities perfect for little ones!